In order to assist you to comply with the Environmental Protection (unauthorized Discharge) Regulations 2004 we have designed a "drip tray" for use with drums. 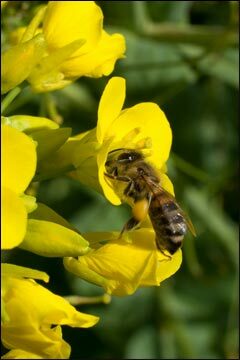 The purpose of the "drip tray" is to collect overflows, thereby reducing the risk cooking oils seeping into the environment or waterways. The oil transfer unit holds 50L and is designed to fit under the fryer outlet for the safe decantering of warm oils. This unit has a clamp down lid to avoid spillage, is pushed to the Fataway collection point and pumped into the used cooking oil container. 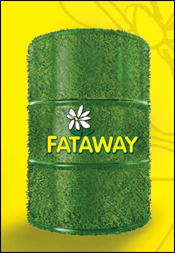 Fataway takes your used cooking oil, cleans and processes it, and sends it back to the farmer to be used in the manufacture of stock feed.